Now that free browsing cheat is very scarce, everyone is looking for the most affordable data plan available. 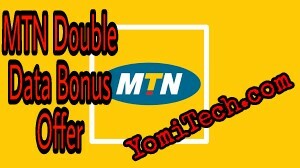 The good thing is that almost all network provider in Nigeria make provided double data which gives you double the value of the data you subscribed for. 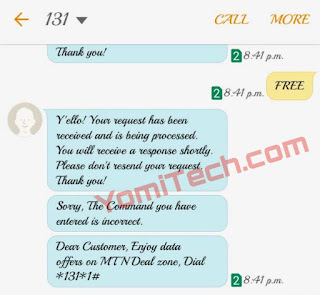 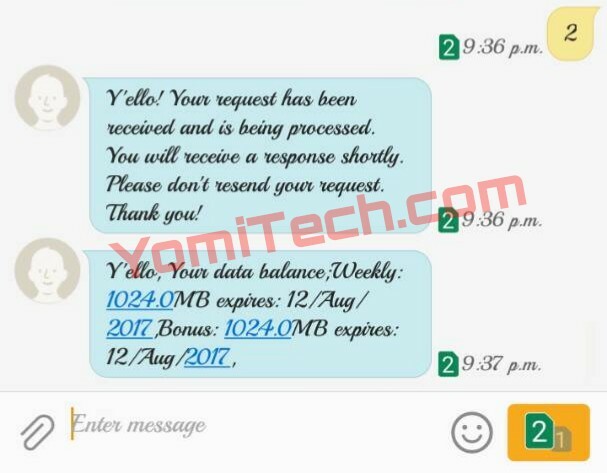 In my previous posts, I shared the full procedure on how to get the double data for Glo and MTN users, but for those who missed it, I will be sharing the double data procedure for MTN Nigeria and MTN Ghana users.